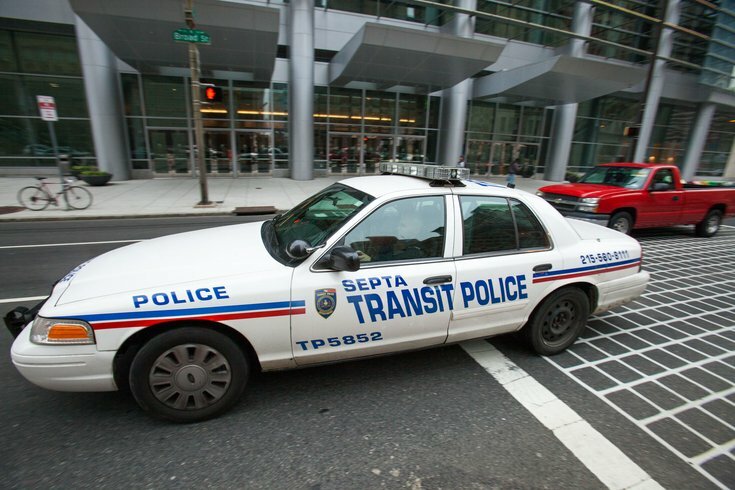 Police are investigating an arrest made by SEPTA Transit Police that ended with the death of a man on Saturday morning. Police said a 39-year-old man was arrested on Saturday around 8 a.m. for an alleged theft at a Walgreens store on Kensington and Allegheny avenues, NBC reported. The arrest was completed without incident and no force was used, according to police. The SEPTA officers were apparently on the crime beat near that location. But while the man was being transported to the East Detective Division in a SEPTA Transit vehicle, he was unresponsive. Officers initiated CPR and administered Narcan to the man. He was later taken to Episcopal Hospital where he was pronounced dead at 10:07 a.m.
Police said the SEPTA officers were wearing body cameras and the footage is currently being uploaded and under review by both the Philadelphia Police and SEPTA in an internal investigation. An autopsy is also being performed on the man.